As more and more people cut the cord to seek out more affordable options, one issue still remains: live sports. So many people are hesitant to cancel cable for fear of losing access to their favorite teams. One new startup aims to fix this problem. It’s been dubbed “the Netflix of Sports”, and it’s called DAZN. But what is DAZN? Find out in our full DAZN review below. DAZN is a sports streaming service that offers both live and on-demand coverage of sporting events. Currently, coverage is limited to boxing and MMA in the United States, but DAZN has plans to expand rapidly into other sports. Confusingly, it’s actually pronounced “Da Zone”. DAZN has been available in countries like Canada, Switzerland and Germany for a few years, but it’s recently expanded to the United States. The service officially launched back in September 2018, and it’s growing quick. Essentially, DAZN is designed to provide cord-cutters way to still watch sports without a cable subscription. Eventually, the service plans to provide access to all sorts of sports – for now, the focus is on fighting sports like MMA and boxing. Being an internet service, DAZN works on most devices, including streaming devices, smartphones and computers. 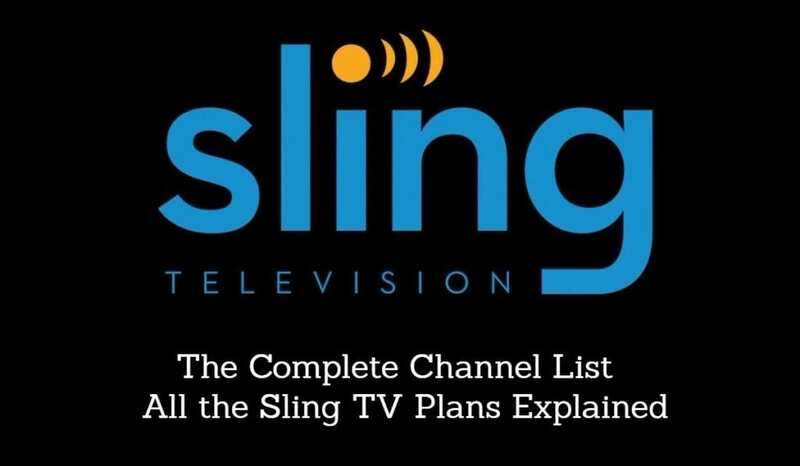 It costs just $19.99 per month (or $99.99 a year) and does not require a contract. Click here to learn more about DAZN. Exclusive Coverage – DAZN offers exclusive coverage of certain events. The most noteworthy is exclusive coverage of Canelo Alvarez for the next 11 events. As the world-champion boxer, any boxing fan will want to watch Canelo take on the biggest names in boxing. And right now, you can only do that on DAZN! DAZN also recently signed legendary Gennady Golovkin for exclusive coverage of his next 6 fights! Affordable & Non-Contract – DAZN is a flat $19.99 per month. If you want to save even more, go for the annual plan at $99.99 per year – which breaks down to less than $9 a month. Better yet, it’s non contract. This means you can cancel at any time without penalty. Everything Included – Boxing and MMA fans are used to PPV action, shelling out $50-$100 per fight for each title fight. With DAZN, you simply pay one monthly fee, and get access to everything they offer. Since it’s $20/month, that can present QUITE a cost savings over buying PPV fights every month. 100+ Fight Nights per Year – DAZN is home to an incredible number of fights. They currently host over 100 fight nights per year, with action from Matchroom USA, Bellator, Golden Boy Promotions, World Boxing Super Series and Combate Americas. All Cards & Main Event – It’s usually easier to watch the undercard fights, and difficult/expensive to catch the title fight. Thankfully, DAZN provides it all – from the first undercard to the main event! Exclusive Behind-The Scenes Action – In addition to Fight Nights, DAZN also unlocks access to exclusive behind-the-scenes action, interviews and more! 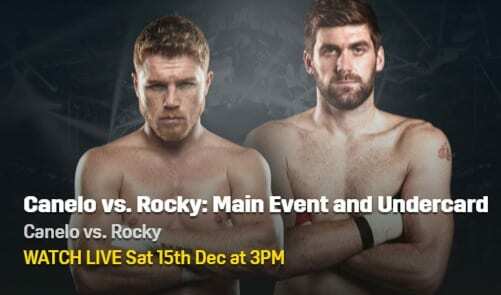 Live & On-Demand – Catch all the big fights live, as they happen. In between big fight nights, browse through the extensive on-demand library of replays, athlete interviews, and more! Expanding Rapidly – Currently DAZN is only covering fighting sports – but it has plans to expand to other sports. In other countries, DAZN has deals with the NBA, NFL and more, so expect to see some exciting things around the corner! Watch on Most Devices – DAZN works on all your favorite devices. See the section below for details. You can download the DAZN app for any of these services, and begin watching right away! DAZN US costs $19.99 per month, with no contract. Alternatively, you can sign up for an annual plan for just $99.99 for the entire year! Obviously the annual plan is a way better deal, if you are willing to commit. Click here to sign up! Considering that a single pay-per-view title fight can cost nearly $100, paying $100 for an entire YEAR of DAZN – including 100+ fights – seems like a pretty great bargain! In the US, DAZN focuses mostly on fight events. They cover both boxing and MMA. You can see the full schedule of events coming up on DAZN right here. In addition, there is a bit of soccer content available for US subscribers. It’s mostly lesser-known leagues, including the AFC Champions League, J League and Chilean Primera Division. There is also some limited cricket coverage. With that said, DAZN is planning a rapid expansion. Former ESPN President John Skipper is now the chairman of DAZN, and Skipper plans to quickly expand into other sports to increase the value of the DAZN service. Based on the service’s broadcasting contracts in other countries, we’re likely to see some offers from sports as far ranging as football, soccer, baseball, cricket and more. Stay tuned! Coverage varies significantly in each market. For instance, in Canada DAZN covers American football (NFL), while in Austria and Germany fans get everything from soccer to MLB. German fans get access to over 8,000 total sports events per year! For full details on what’s available in your country, either head to DAZN’s website or check out this table on Wikipedia. You can also check out DAZN reviews for country-specific versions of the service, in your home country. DAZN features a fairly intuitive interface on most devices. The specific DAZN apps for each device are slightly different, but the basics are the same. You can check out the schedule to see a daily list of ALL the events scheduled to take place. You can also filter this schedule by sport. Alternatively, you can filter by sports to see everything that’s available related to that sport – including both live and on-demand coverage. Overall, things are fairly intuitive. That said, it was a bit clunky to browse on-demand options. Some DAZN reviews have reported issues with specific devices, although we only tested the service on PC and Roku. Is There a DAZN Free Trial? No, unfortunately the DAZN free trial is no more. The service used to offer one, but it was removed when the the service changed its pricing model in March 2019. That said, there’s no contract or commitment, so you are free to cancel at any time. So you could sign up for one month, see how you like it – and if it’s not for you, go ahead and cancel. 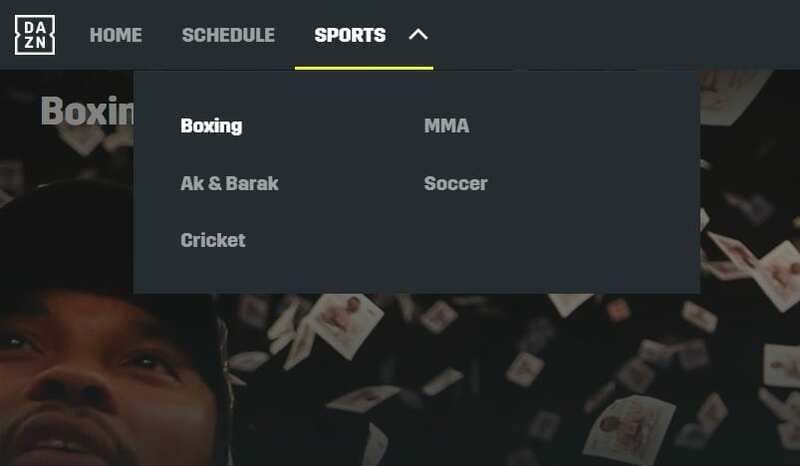 At $20 per month, DAZN is a solid value – but only for fans of MMA and boxing. Since the service’s offering is so limited at this point, it’s tough to recommend to anyone who isn’t a big fan of fighting sports. The value proposition gets a lot better if you go with the annual 12-month plan, which costs just $99.99 a year. That breaks down to just $8.34 a month! If you’re a big fight fan, this service is a great option. Since it includes fights that would normally be pay per view, it can quickly pay for itself. 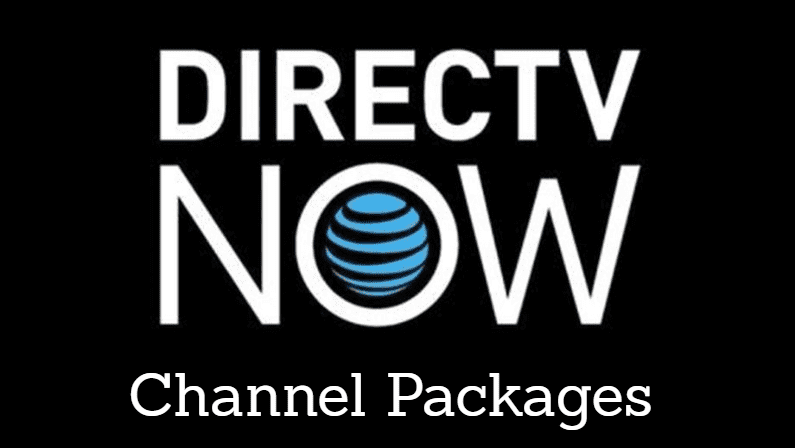 A single PPV title fight can easily be $70+ – while DAZN’s yearly plan is just $100! The service certainly has a LOT of potential for the future, as well. With lots of funding and an experienced leadership team, we expect DAZN to expand into other sports very quickly. And while it’s a new service in the States, keep in mind that it’s a well-established player in the European streaming market. We hope the US version will catch up soon! As the service expands we will keep this DAZN review updated. Overall, if you’re an MMA or boxing fan, this service is absolutely worth a try. At $20 per month, it provides great value for fight fans, with everything from Bellator MMA to epic boxing events. It’s exclusive content (namely Canelo’s next 11 fights, and GGG’s next 6 fights) make it a must-have for any diehard fan, and even casual fighting fans will get a lot of value out of this service. Thanks for reading our DAZN review. We will update as the service expands. Leave a comment if you have questions! Click here to sign up for DAZN today!